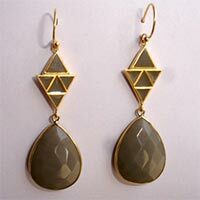 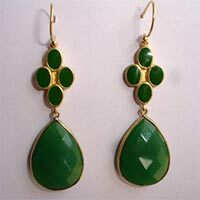 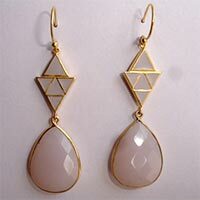 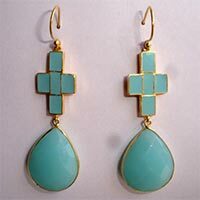 Our company is one of the most trusted Glass Beaded Earrings Manufacturers, Suppliers and Exporters in India. 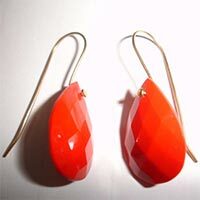 Glass Beaded Earrings that we offer are very popular at all times since we constantly upgrade our Glass Beaded Earrings in accordance with latest fashion trends. The Glass Beaded Earrings that we offer are available in vibrant colours and exclusive designs. 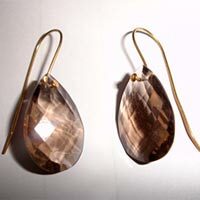 The glass beads are faceted in the earrings in attractive shapes. 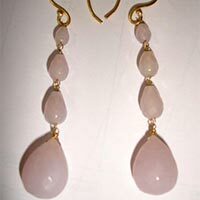 The Glass Beaded Earrings are suitable for daily & casual wear. 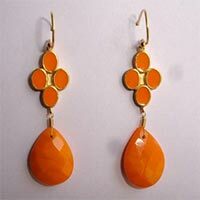 The efficient logistics team, we have, ensures smooth and swift functioning delivery system. 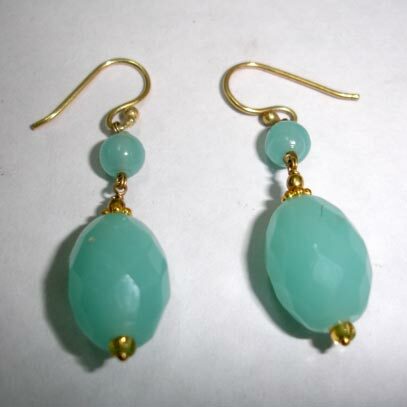 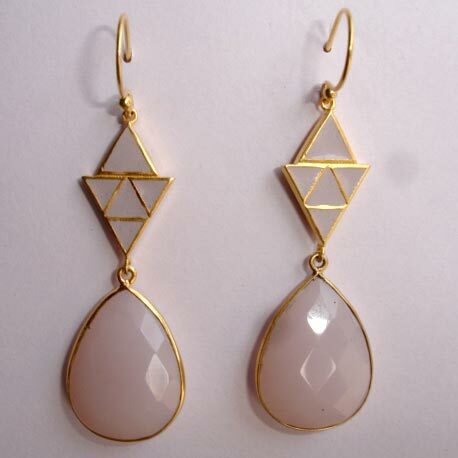 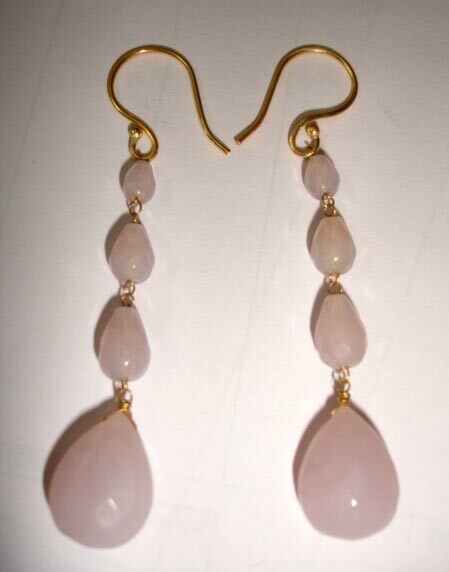 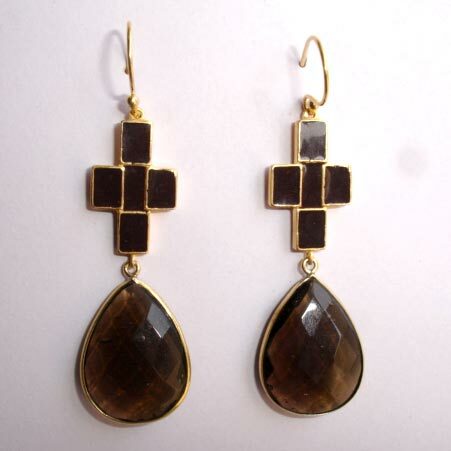 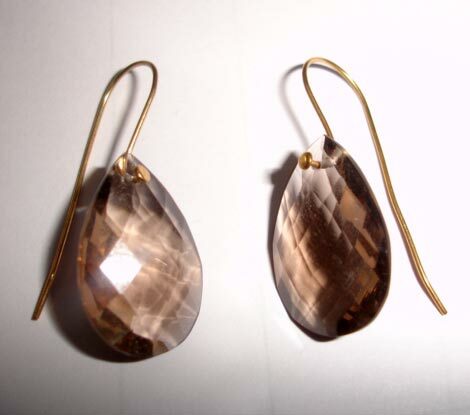 Hence, our customers recognize us a top Ladies Glass Beaded Earrings Supplier in the market. 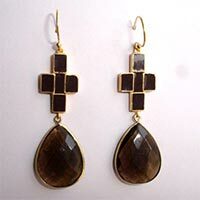 Our products are demanded by overseas clients as well because of their universal appeal.